WorldRemit is the leading digital money transfer service that makes sending money as easy as sending an instant message. We currently send from 50+ countries to more than 140 receiving destinations, leading the shift to online and mobile money transfers and improving speed and convenience for users, while lowering costs. On the sending side we are 100% digital (cashless). For those receiving money, WorldRemit offers a wide range of options including bank deposit, cash collection and mobile airtime top-up and critically mobile money. 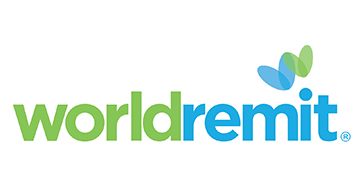 WorldRemit is a pioneer in mobile to mobile remittances, allowing customers to send to mobile money accounts around the world. In places where traveling to pick up physical cash can be life-threatening and there is less banking infrastructure, this service is life-changing. It is also a powerful driver for financial inclusion, as there’s no need to have a bank account to use mobile money.